There are many interesting Altcoin projects. The one question I get most of the time is that how to buy altcoins? There are many ways to purchase altcoins. However, in this post I will go through few exchanges I trust and use for buying altcoins. Note: Do not invest just because some random guy on youtube said so. Always do your research before investing in any cryptocurrency. Understand blockchain technology and do your research on what real-world problem does the crypto coin solve? Also check out its GitHub contributors, whitepaper, and reviews from blockchain experts. Many exchanges are there for Altcoin purchase. However, not all exchanges will have all the altcoins. You should go with the ones which are trusted by the crypto community. My favorite altcoin exchange is binance.com. 1. Go to coinmarketcap.com Here you will find all the details about the current altcoins in the market. 2. Search for the coin that you heard about or willing to buy. For example, I will search for Verge (XVG) . Click on the coin and it will take you to the coin information page as shown below. On the left side, you can find all the details about the coin website, GitHub repo, announcements. 3. Now, If you click on the markets tab, you will find the list of exchanges where you can buy the specific altcoin. 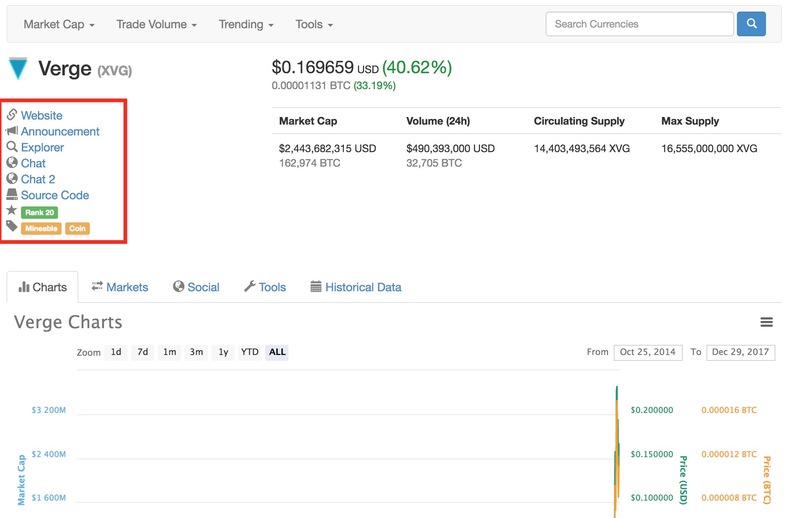 It will show the trade volume, current price, and the trade history. 4. Most of the altcoins can be bought from binance.com. It is my favorite exchange as of now. The buying process is very easy and it is accessible from all the countries. Deposit Ethereum to Binance account. 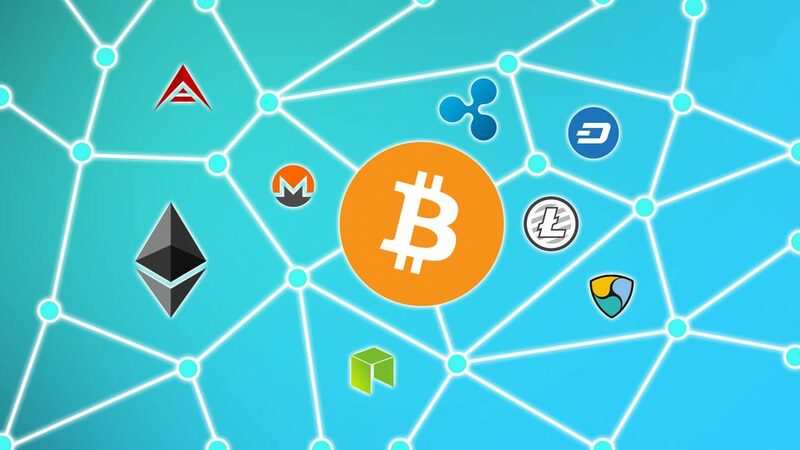 Use Ethereum to purchase other Altcoins. Let do that one by one. Sign up for a binance account. If your purchase volume is less than 2 bitcoins, you don’t need to verify your identity. If it is more than 2 bitcoins, you should get your ID’s verified. To purchase any altcoin in binance, you should have Bitcoin or Ethereum in your binance account. I would suggest Ethereum because bitcoin transactions take longer times and the transaction fees are more. You can purchase Ethereum using a credit card (Fiat Currency) from any of the following exchanges. Transfer Ethereum to Binanace account. Go to Funds –> Deposit Withdrawals. Search for ETH and click the deposit option for ETH. You will see the Ethereum address for the deposit as shown below. For Ethereum to transfer to your binance account will take some time. Once Ethereum is deposited to your binance account, you can buy any altcoin listed in binance. 1. Go to Exchange –> Basic from the top left menu option. Select ETH from the right side panel as shown below. 2. 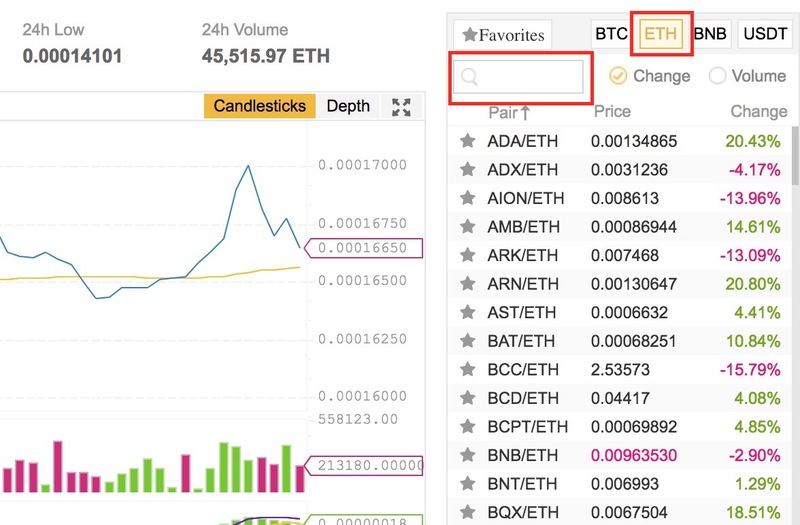 Use the search box to search for the Altcoin that you want to buy. For example, I will search for ADA (Cardano Coin) as shown below. 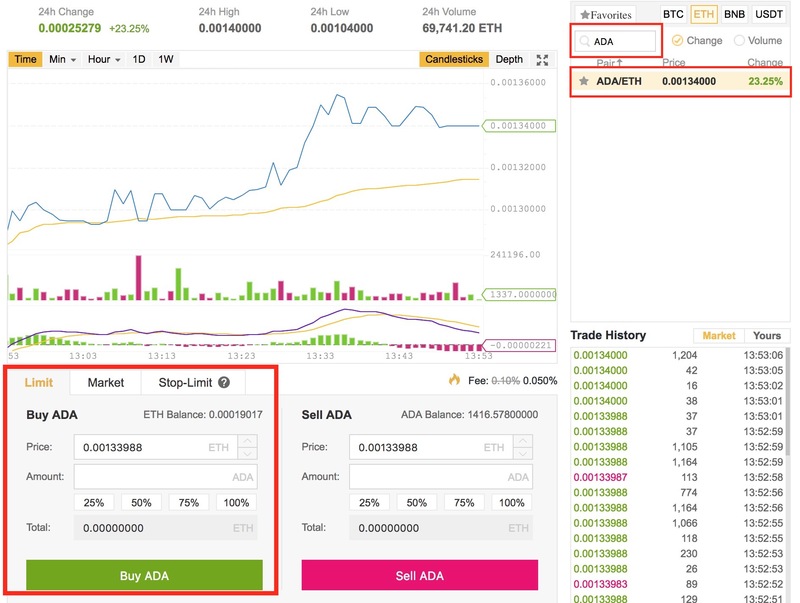 Click on the Ada coin as highlighted below. You will see the buy option as highlighted. 3. Now, you can specify the amount of coin that you want and click the buy button. If you want to use a certain percentage of your Ethereum to buy the Altcoin, you can use the percentage option in the buy option. So only for that particular percentage of Ethereum you hold, the coins will be bought. 4. Once purchased, you can view your coin balance in Funds –> Deposit Withdrawals dashboard.